Price Range: Rs 600 - 1000 /Piece. 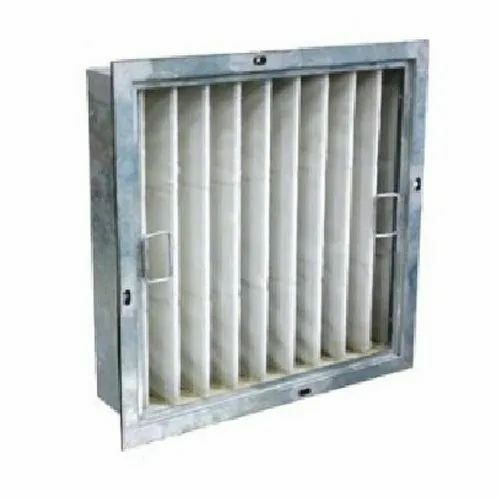 We "D. S. Enterprises" started in 2000 established ourselves as a prominent and reliable organization of the industry by manufacturing a wide array of Hepa Filter, Pre Air Filter, V Bank Air Filter, Air Filter and Aluminum Mesh Air Filter. Our deep knowledgeable professionals manufactured these products range in accordance with the quality standards.